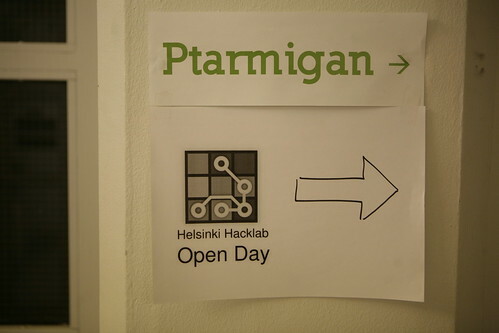 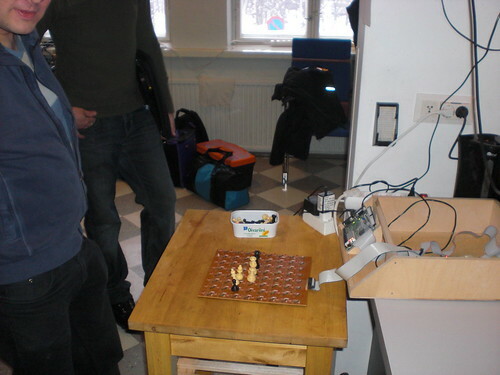 HHelsinki Hacklab arranges the first Open Projects day. 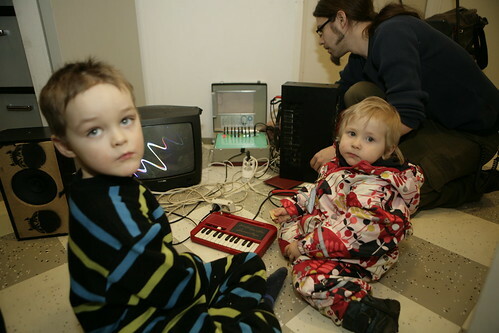 We present various electronic, art, and related projects, and arrange a public Arduino workshop where you can get hands-on experience in building and programming a simple microcontroller based electronic device. 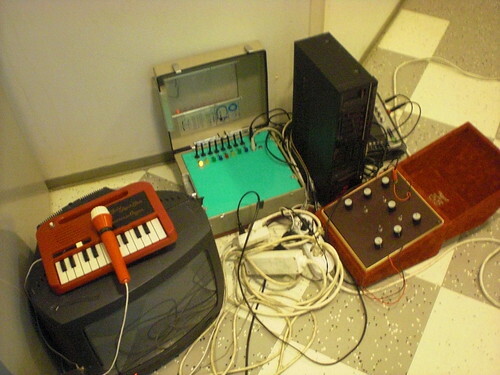 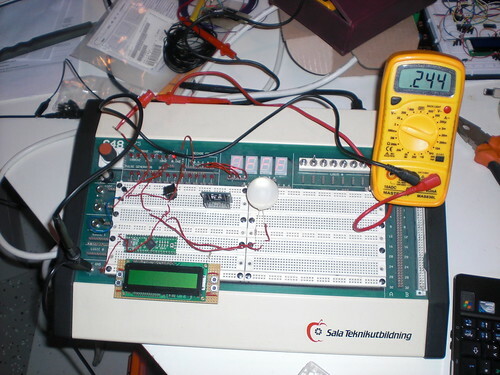 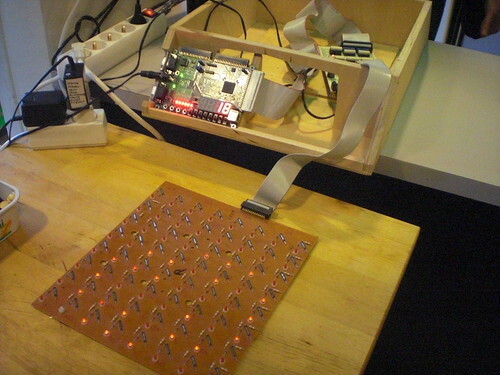 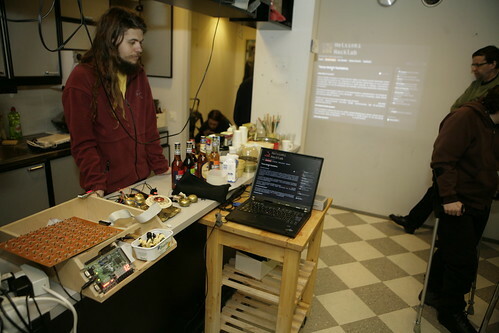 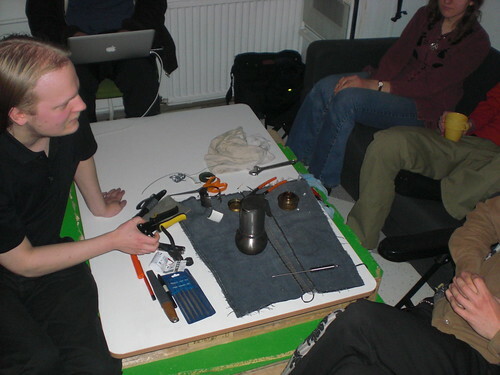 We also present Helsinki Hacklab activity. 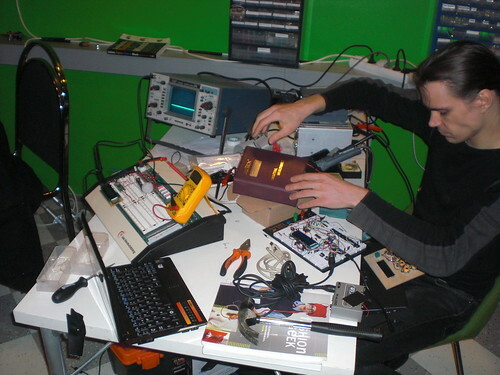 More detailed program will be available closer to the event.